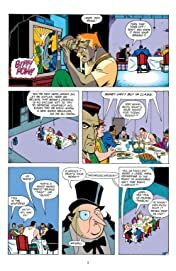 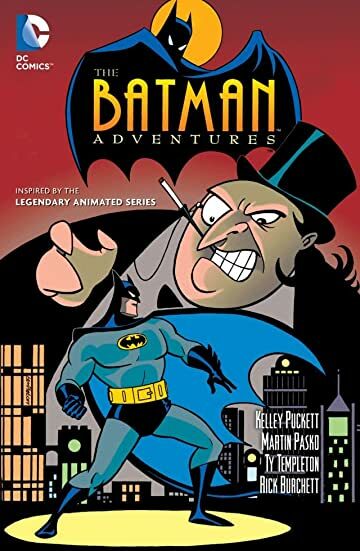 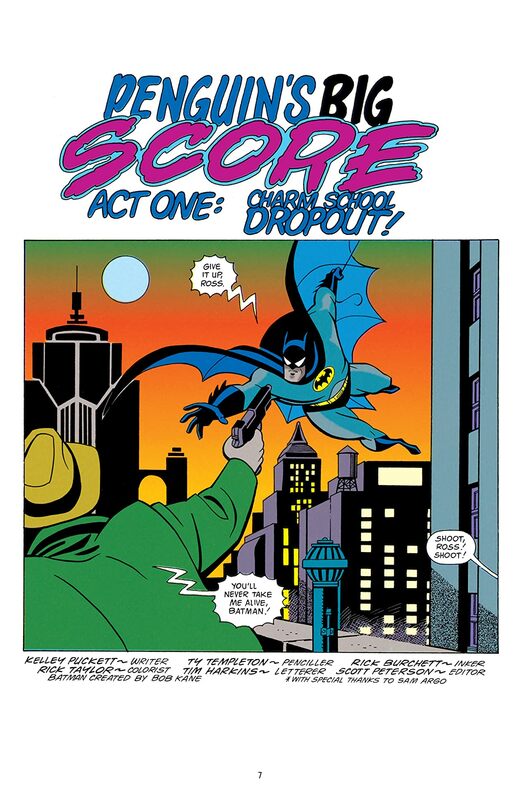 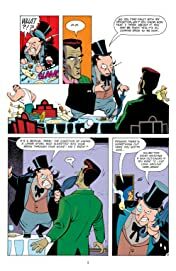 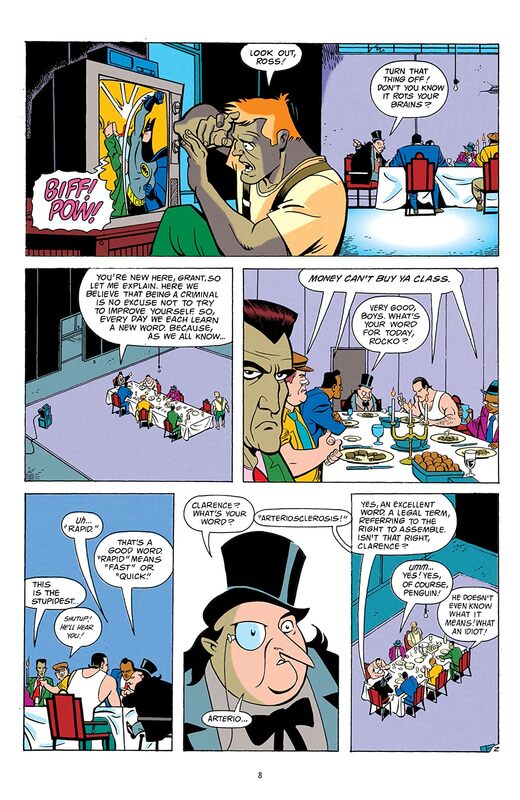 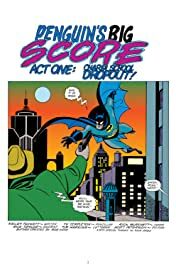 A special all-ages Batman collection, this graphic novel collects the serialized adventures from the classic Batman: The Animated Series cartoon show! 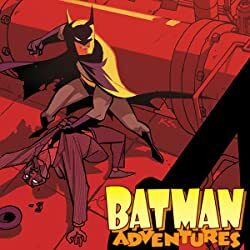 From writer Kelley Puckett (BATMAN: NO MAN'S LAND, BATGIRL), these tales will connect with Dark Knight fans from 5 to 75! 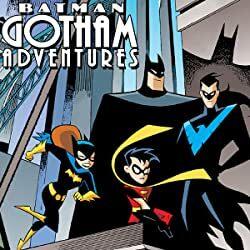 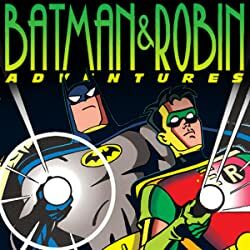 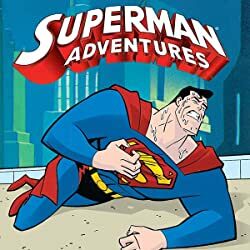 Collects BATMAN ADVENTURES #1-10.